American nonfiction writer and novelist, Peabody Award-winning journalist, and New York Times bestselling author. A ground-breaking oral history of two centenarian sisters, daughters of a man born into slavery. A New York Times Bestseller for 113 weeks; adapted to the Broadway stage and for an award-winning CBS Sunday Night Movie. Also a USA Today, Publisher's Weekly, Los Angeles Times, and Washington Post bestseller. "This book is destined to become a classic! The Delany sisters...leave to us the best of legacies - two sets of dancing footprints for us to follow all our days ahead" - Clarissa Pinkola Estes, New York Times bestselling author of Women Who Run with the Wolves. "This engaging, affirmative chronicle will be savored, and shared, by general reader and scholar alike....A complex commentary on character, longevity and sisterhood..."
"The sisters recount a century of history better than any academic textbook"
The daughters of a man born into slavery in the South, the Delany Sisters had an unusual upbringing: They were raised on the campus of St. Augustine's School (now College) in Raleigh, N.C., where their father was vice-principal and their mother, a teacher and administrator. Their father, the Rev. Henry B. Delany, later became the first black person elected as an Episcopal Bishop USA. 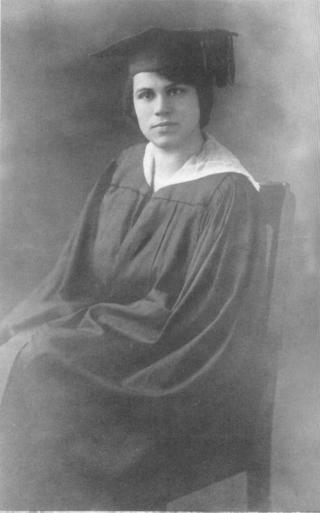 The sisters set their sights high, and both earned advanced college degrees at a time when this was very rare for women, especially women of color. 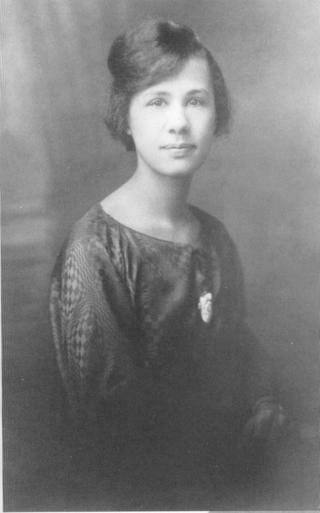 Both were groundbreaking career women in the 1920s and '30s, Sadie as a teacher and Bessie as a dental surgeon. Neither ever married. They lived together in Harlem, N.Y. for many years, eventually retiring in Mt. Vernon, N.Y. where they bought a house with a garden on a quiet street. 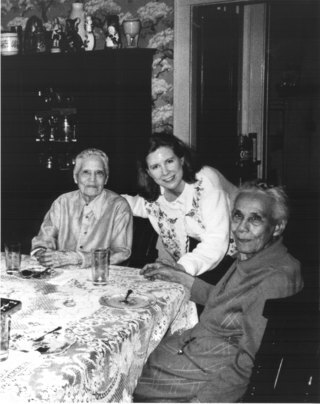 Witty, wise, and candid, the sisters were still living independently, and in excellent health, when journalist Amy Hill Hearth "discovered" them, as they liked to phrase it, in 1991. Summer 1991: Amy Hill Hearth, a journalist, hears about the reclusive sisters and arranges to meet them, hoping for an interview. She interviews them for three hours and writes a 1200-word feature story. September 22, 1991: Her feature on the Delany sisters is published in The New York Times. A book publisher reads her article and asks if she will expand the story into a full-length book. Fall 1991 - Spring 1993: The Delany Sisters and Ms. Hearth work together to create the book, an oral history which they call Having Our Say. 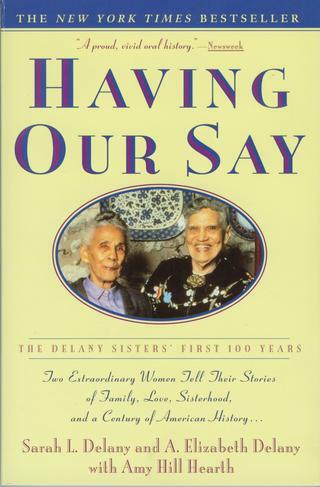 September 19, 1993: Having Our Say is published by Kodansha America in New York on Sadie Delany's 104th birthday. Fall 1993: The book becomes a New York Times bestseller for a total of 113 weeks, first in hardcover, then paperback. The book lands on the bestseller lists of other national newspapers as well, including The Washington Post and USA Today. The sisters get a kick out of their late-in-life fame. April 1995: The Broadway play adaptation of the book opens at the Booth Theater in New York. Ms. Hearth works as an advisor on the production and takes the sisters to see the play on Mother's Day. April 1999: The telefilm adaptation of Having Our Say airs on CBS, starring Ruby Dee, Diahann Carroll, and Amy Madigan. The film is directed by Academy Award winner Lynne Littman. Ms. Hearth is an advisor on the production and keeps the sisters informed. The sisters, however, do not live to see the film. Present-day: The book was translated into seven languages and is still read around the world. It remains a favorite in high schools and college classrooms across the U.S. and beyond.